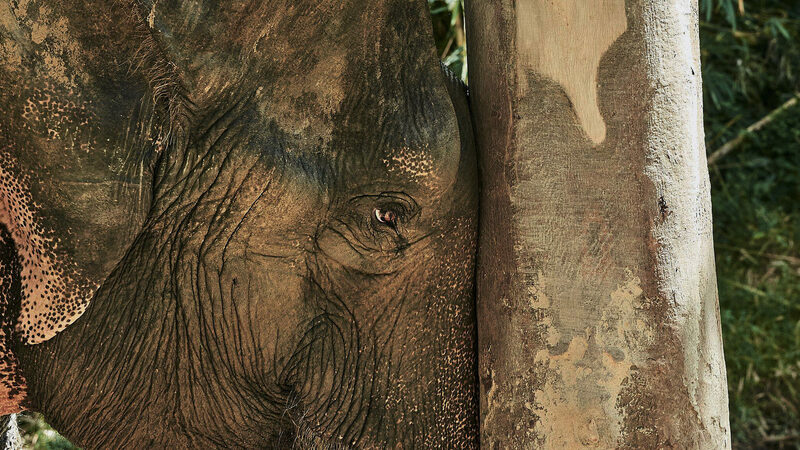 Baan Yen was a very clever elephant, named after the ‘Four o’clock’ flower. 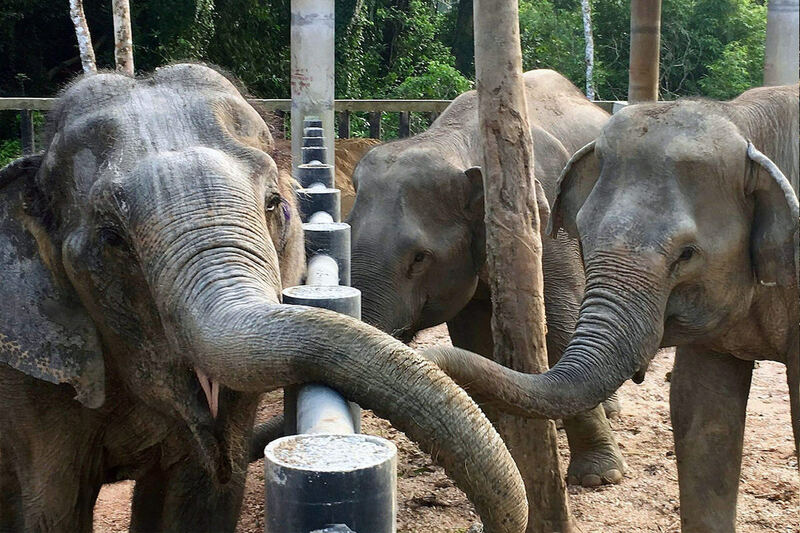 After working in elephant camps for tourists for more than 20 years, Baan Yen moved in with us on December 14, 2016. 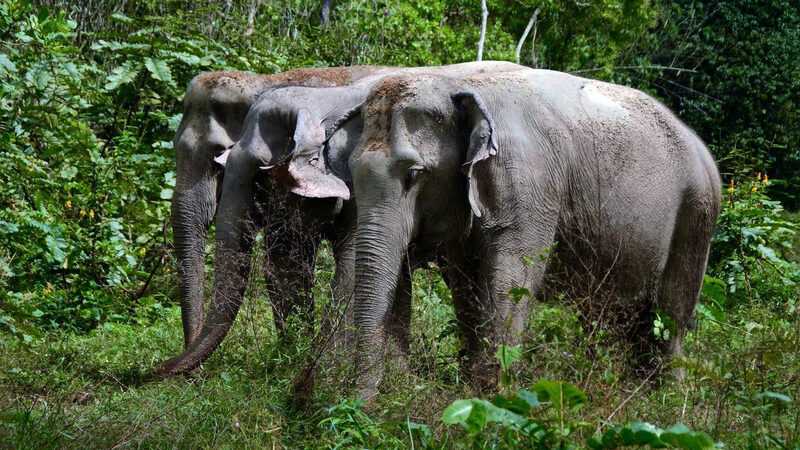 On the day she arrived she was warmly welcomed by her new elephant friends Kannika, Madee and Dok Gaew. 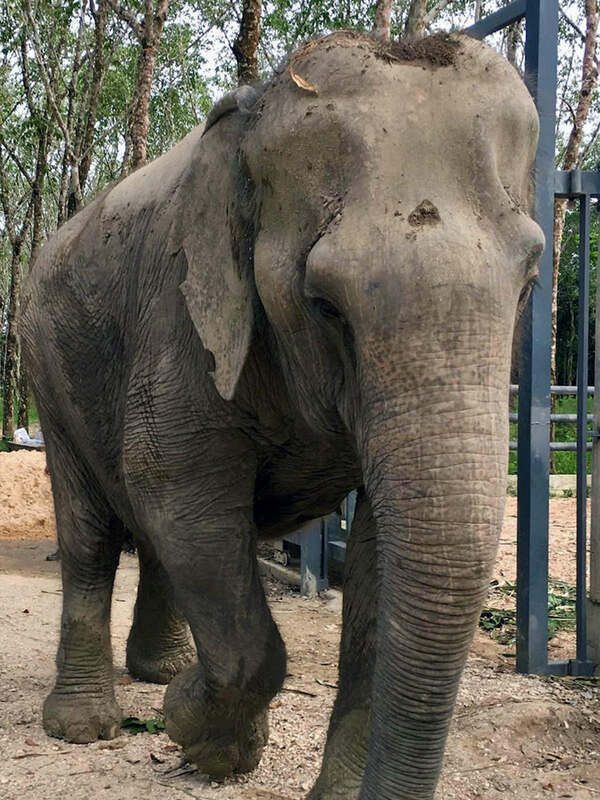 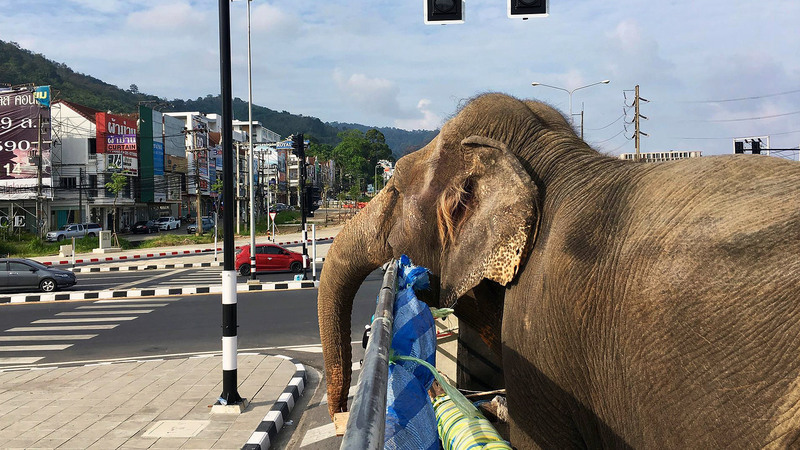 Her previous life had caused much pain to the 50-year old Baan Yen, resulting in severe injuries in her hip and hind legs. 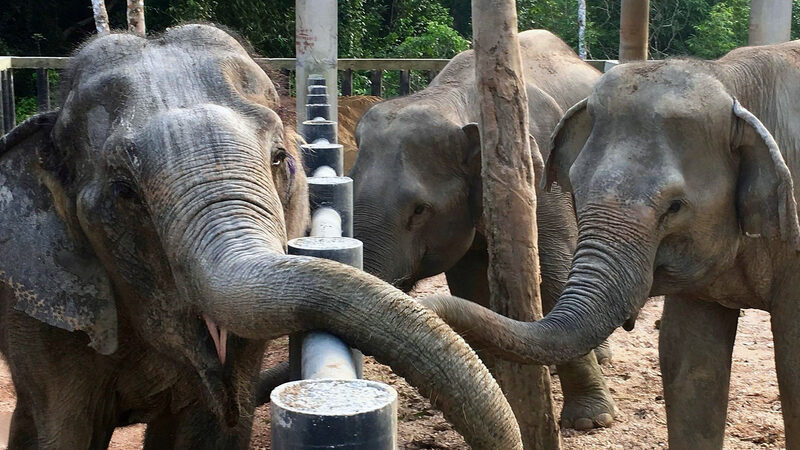 Although our veterinarian took the best possible care of her and Baan Yen enjoyed a more peaceful life at the sanctuary, she got weaker with each day and fell frequently. 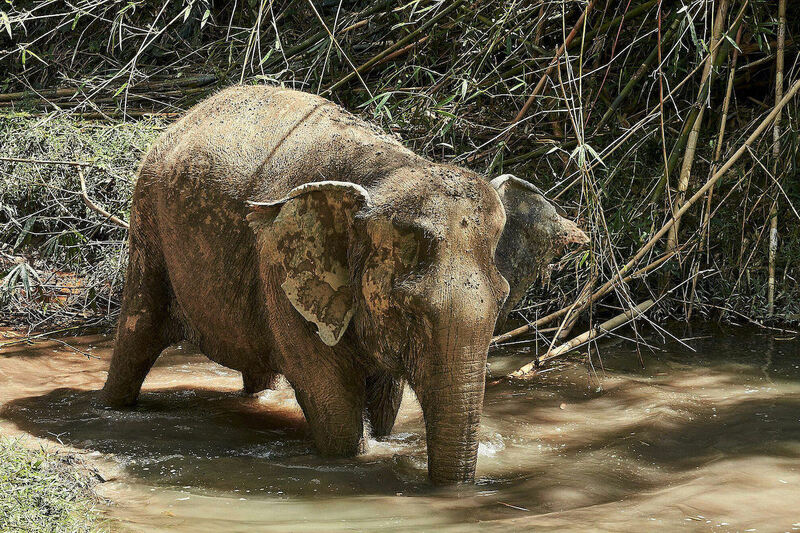 On March 16, 2017 she fell for the last time and left us quietly to a land where she is now free of pain and fatigue. 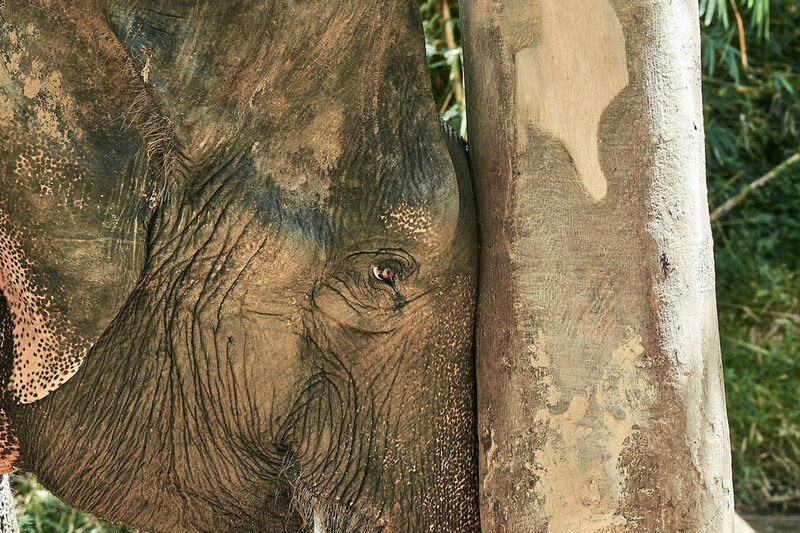 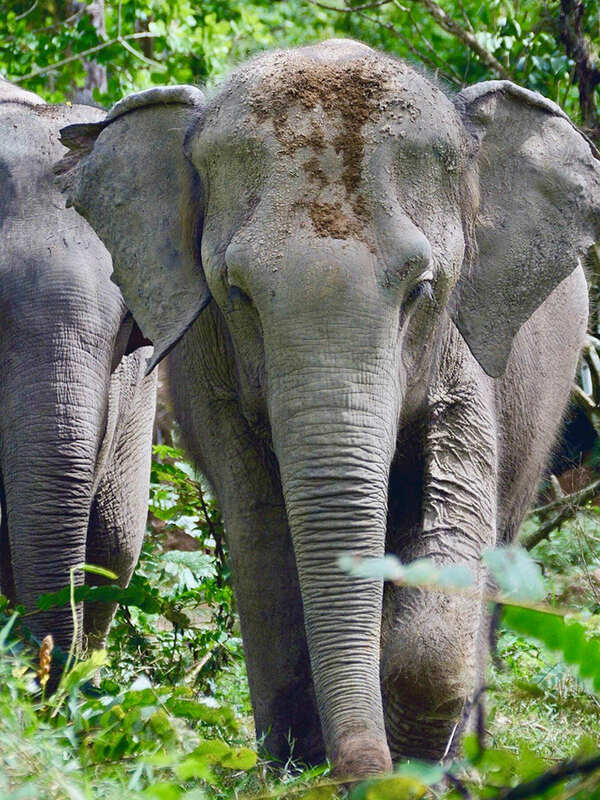 We had a Buddhist cremation ceremony for her, and now her body is resting quietly at the sanctuary. 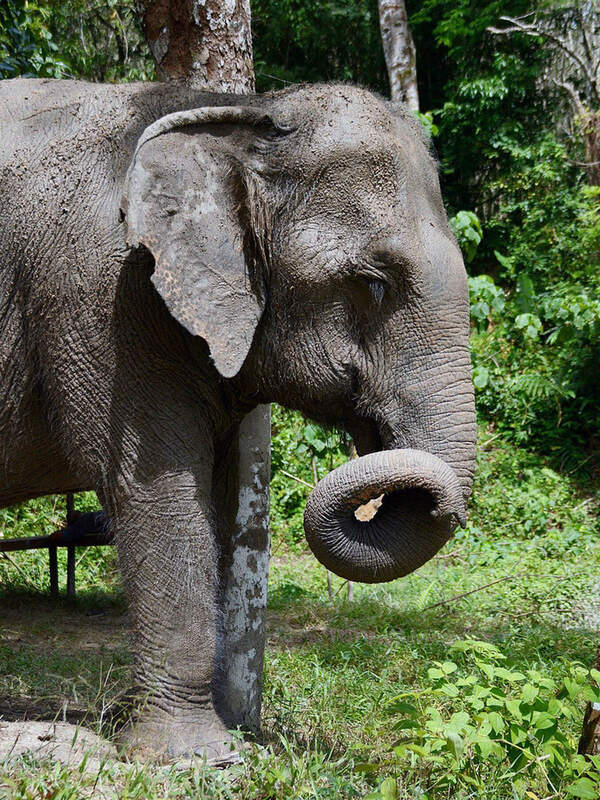 All of us still think about the time when Baan Yen was blooming in our sanctuary, and her memory will blossom in our hearts forever.